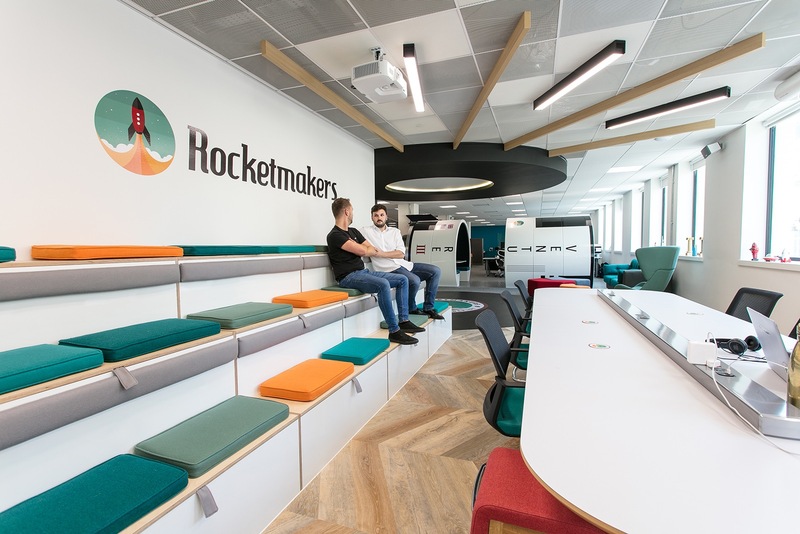 Rocketmakers, a software company that designs, develops and deploys technology for startups and corporations, recently hired workplace design firm Interaction to design their new office in Bath, England. 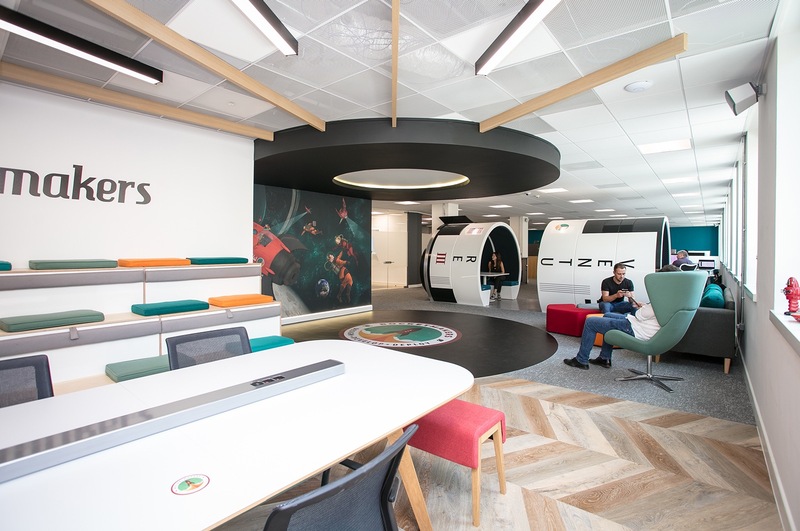 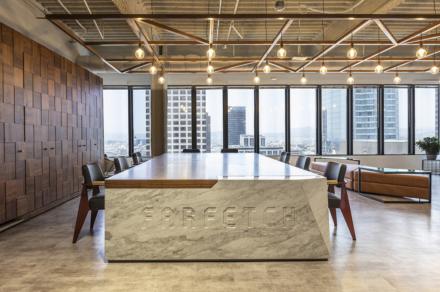 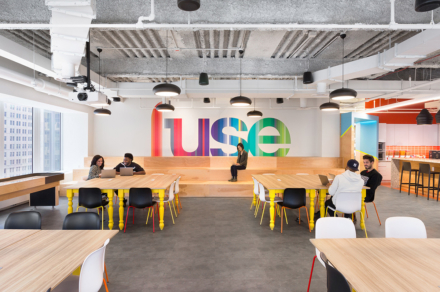 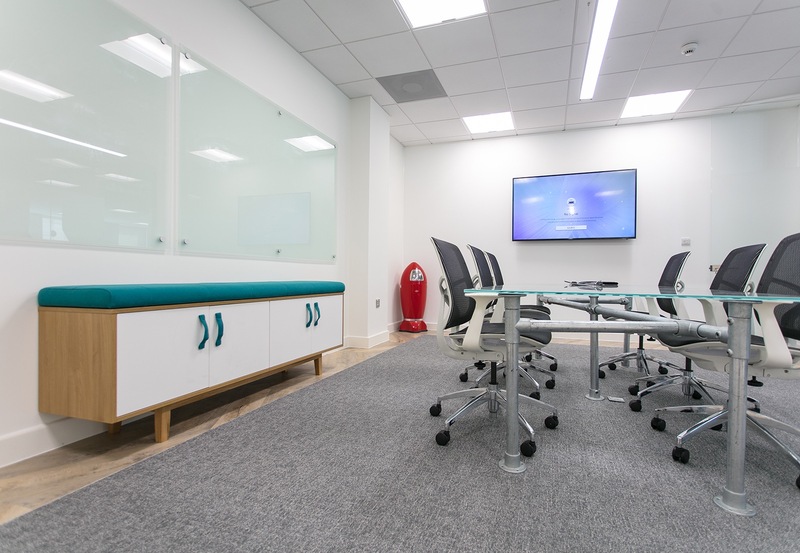 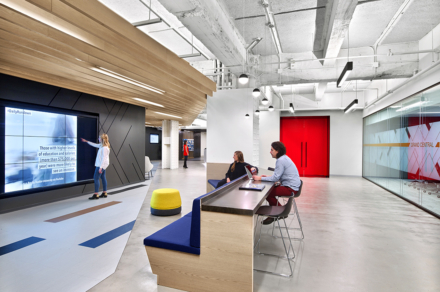 “The team needed a space that would meet their growing reputation and needs – in terms of space-efficiency, agility, and attracting potential new recruits and partners. 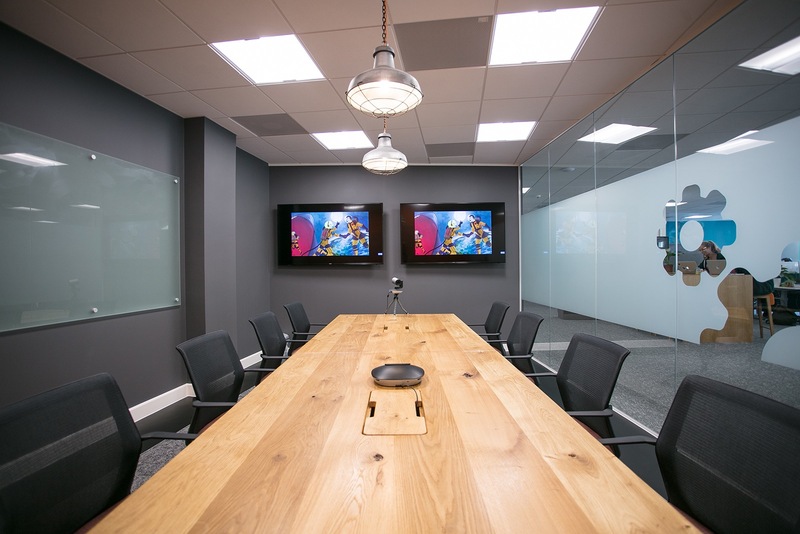 The team found their new home at the recently refurbished 20 Manvers Street. 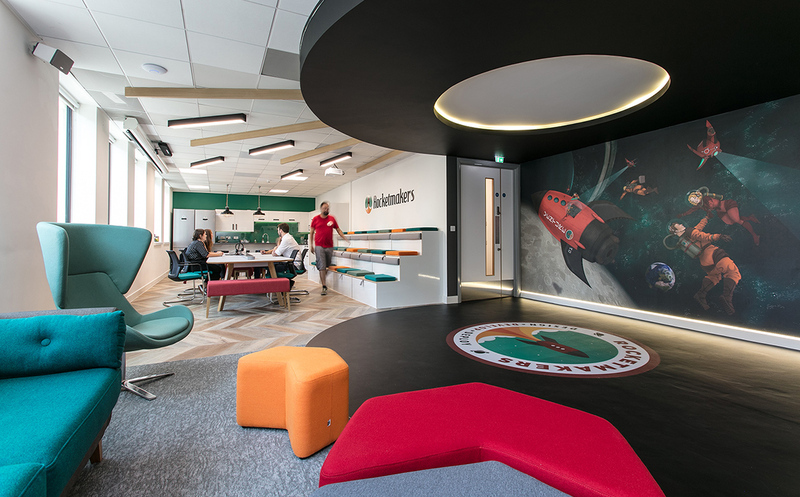 Having completed an inspirational workplace for fellow Manvers Street tenants Wild & Wolf, the team here at Interaction were a natural choice when it came to Rocketmakers’ new office design and build. 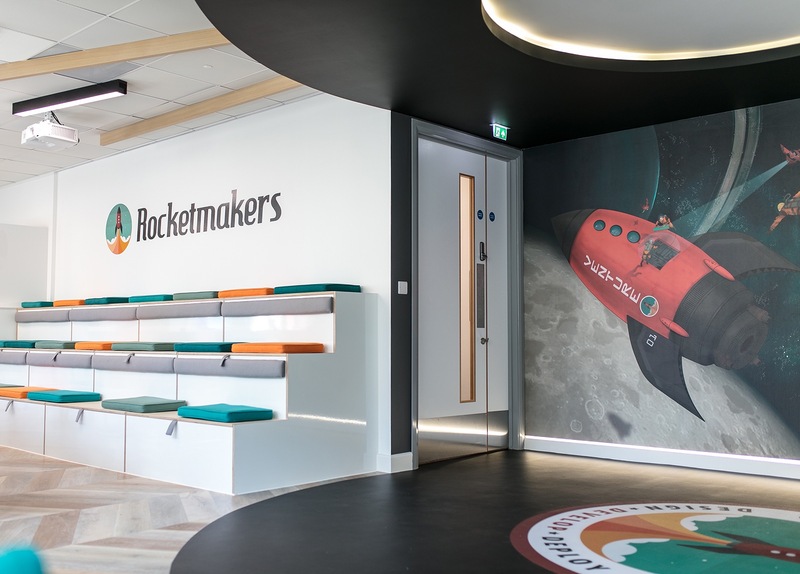 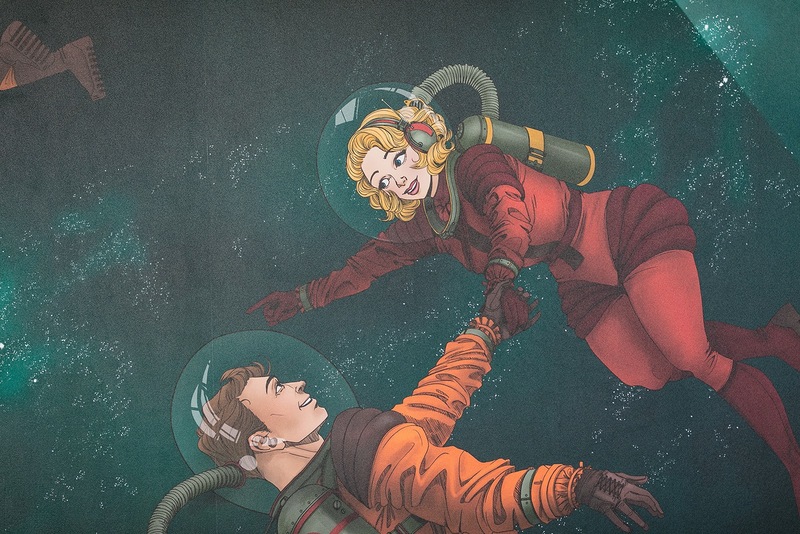 Rocketmakers now have a space fit for their innovative and forward-thinking team. 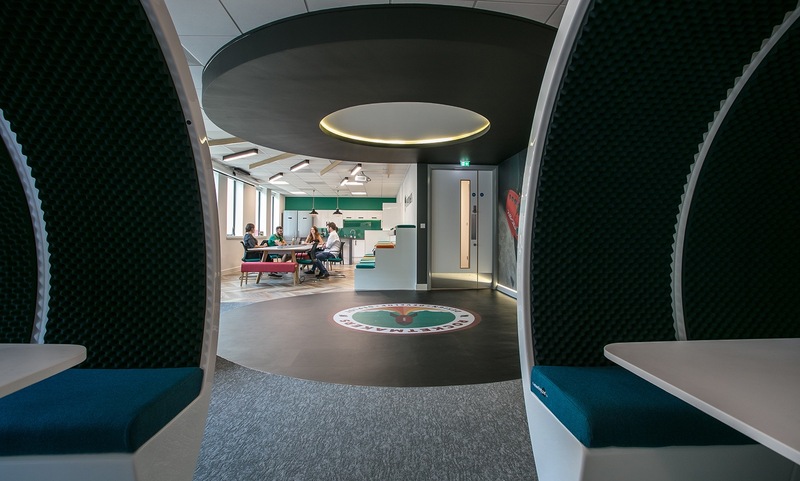 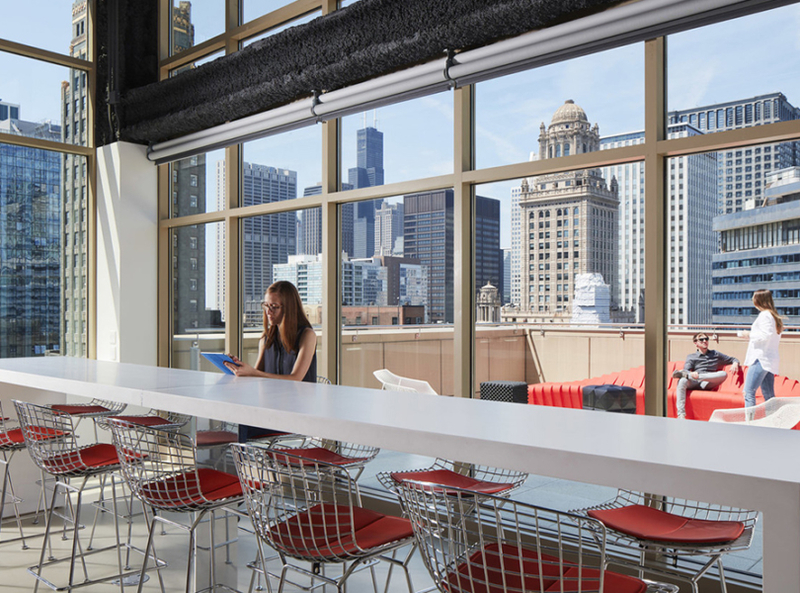 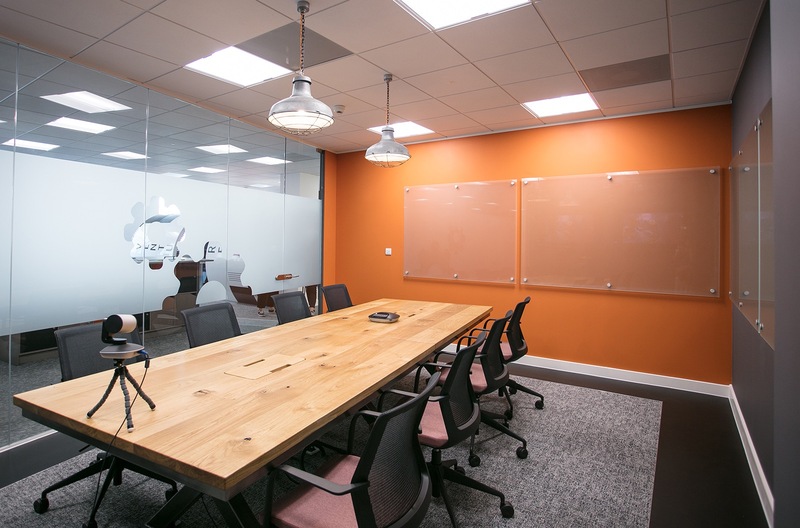 The workplace offers a combination of individual and collaborative working areas, as well as their very own Rocket! 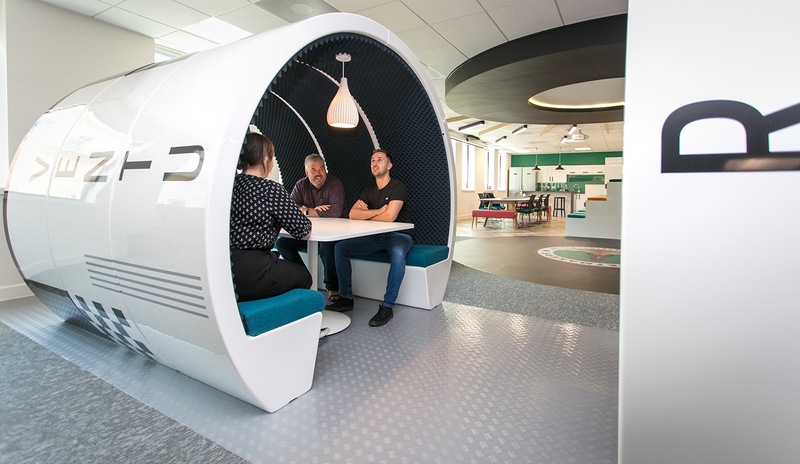 By perfectly amalgamating work and play, the team will be able to attract and retain talent in The South West’s ever-growing and competitive technology sector. 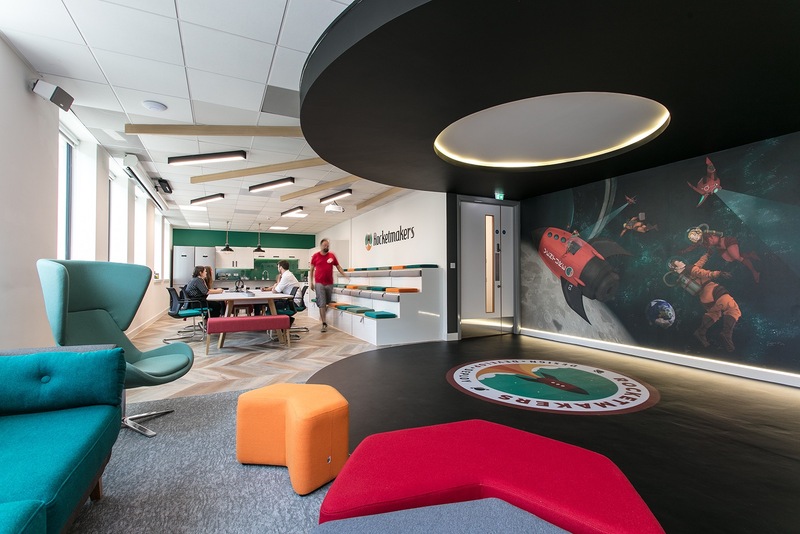 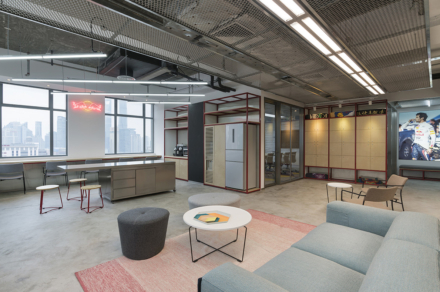 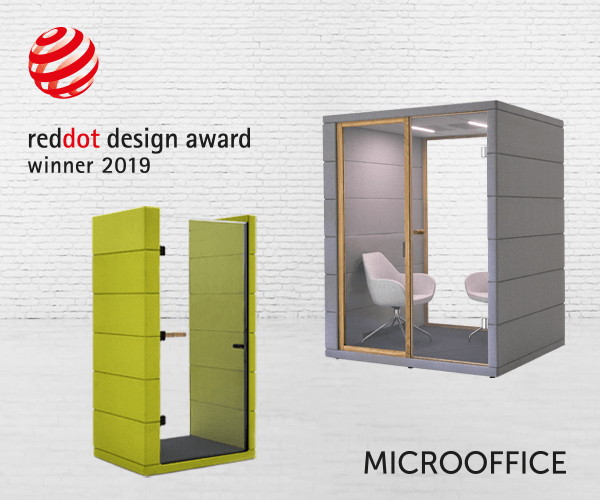 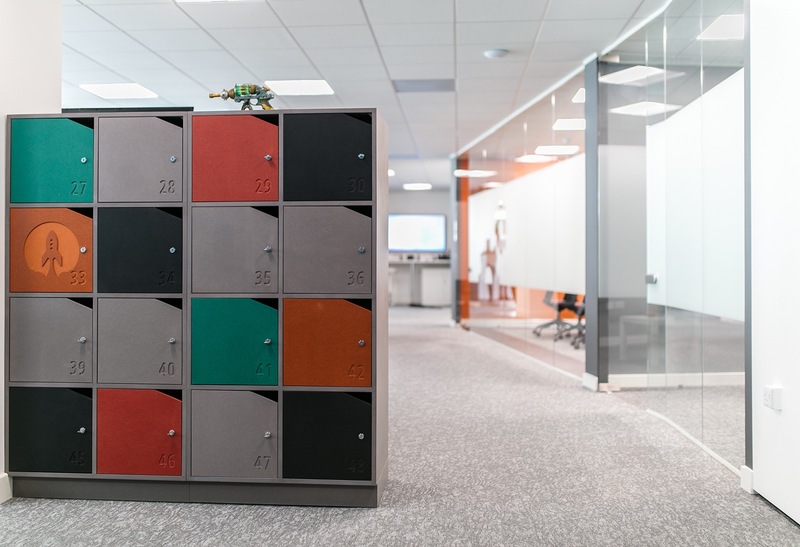 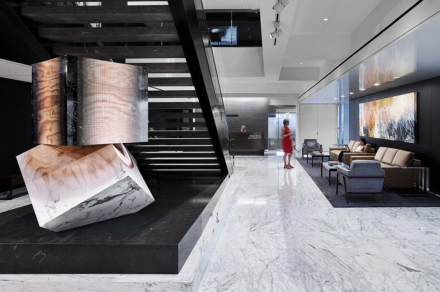 The firm’s branding has also been successfully incorporated – their colour palette has been utilised across the office, and around every corner there are “rocket” touches (including eclectic ornaments, and on lockers and wall graphics). 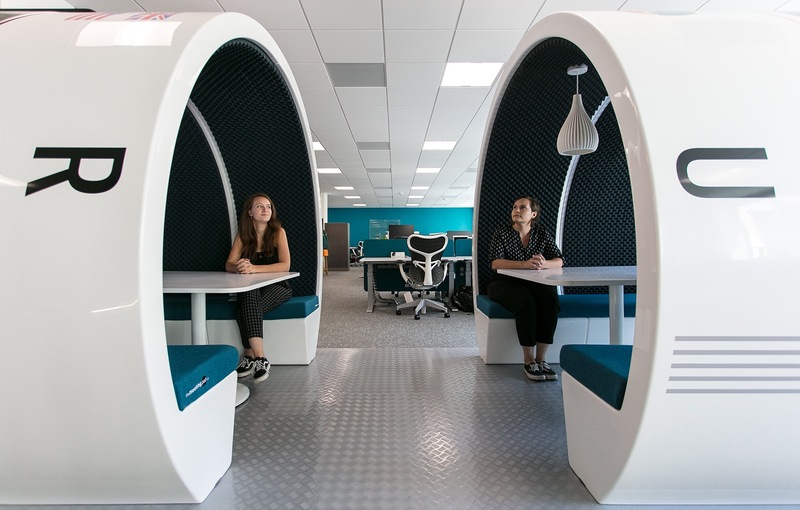 A replica rocket that doubles up as meeting pods. 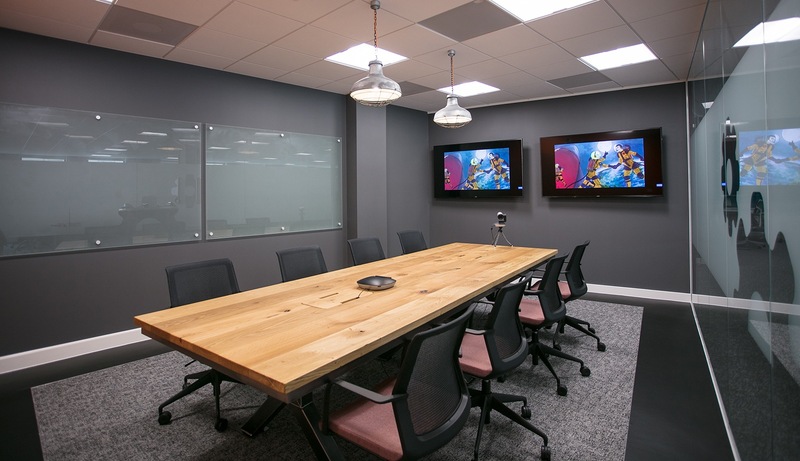 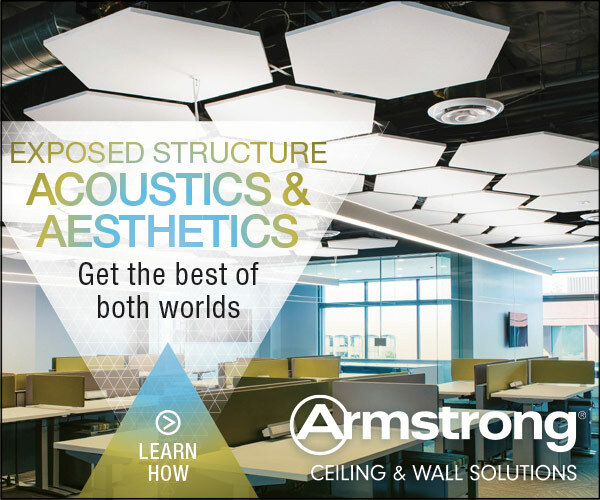 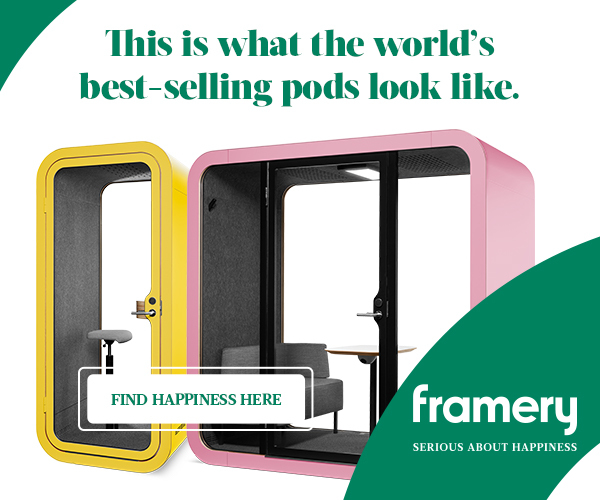 ○ A choice of inspiring ad-hoc meeting areas and workspaces. 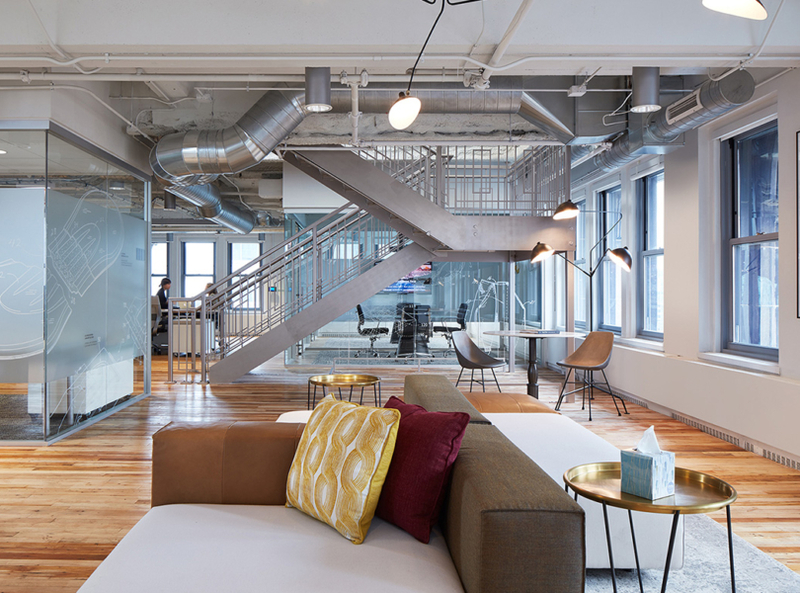 ○ Tiered seating for laid-back team get-togethers and talks. 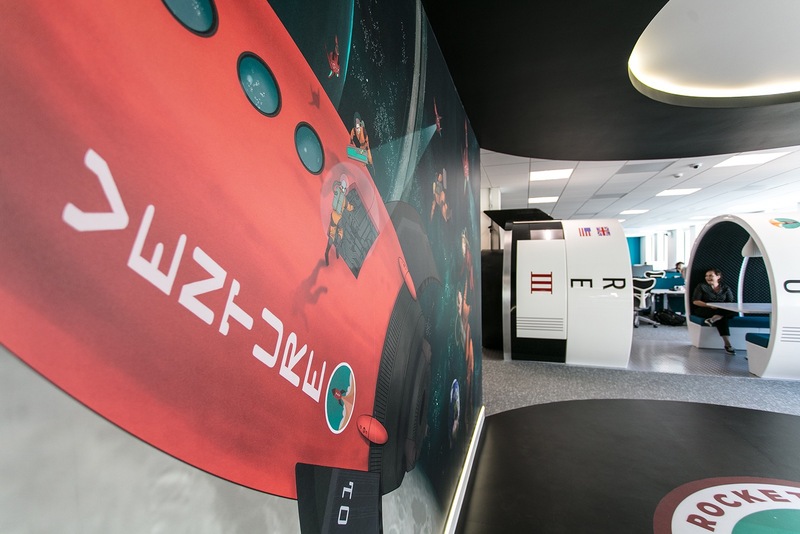 ○ A dedicated VR zone and the latest integrated technology.